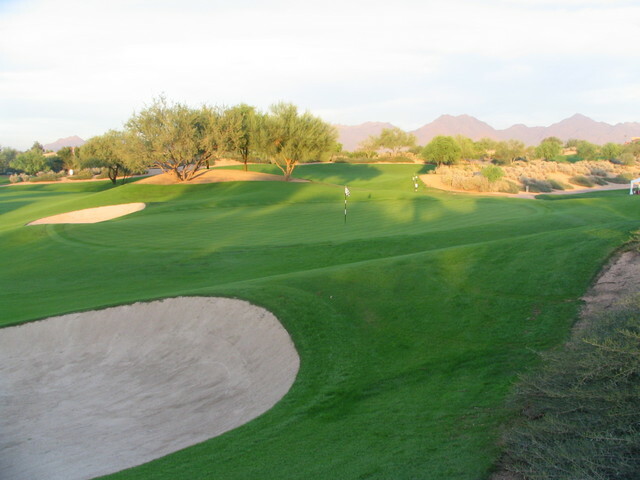 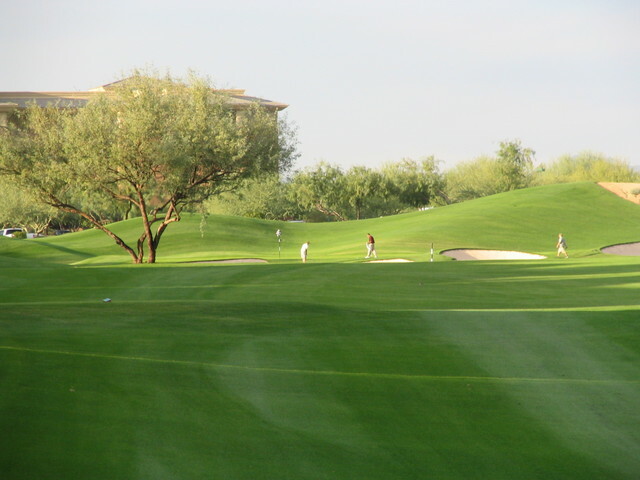 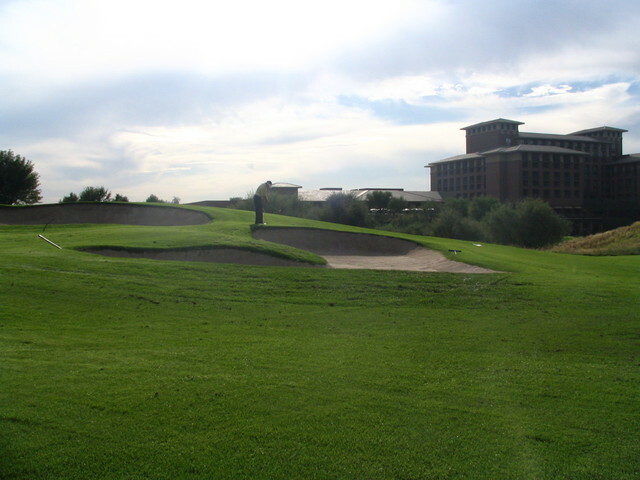 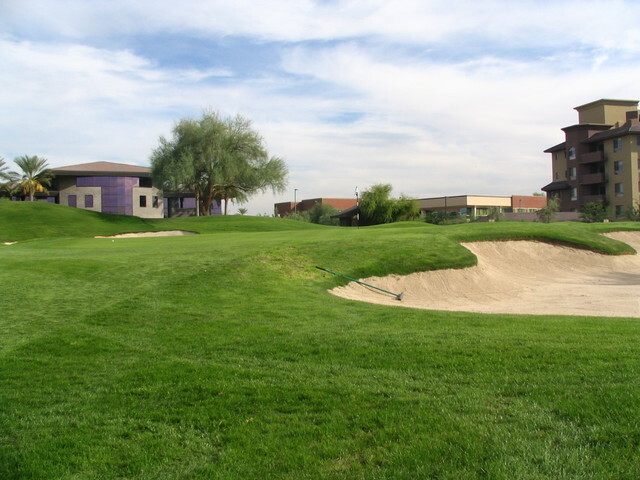 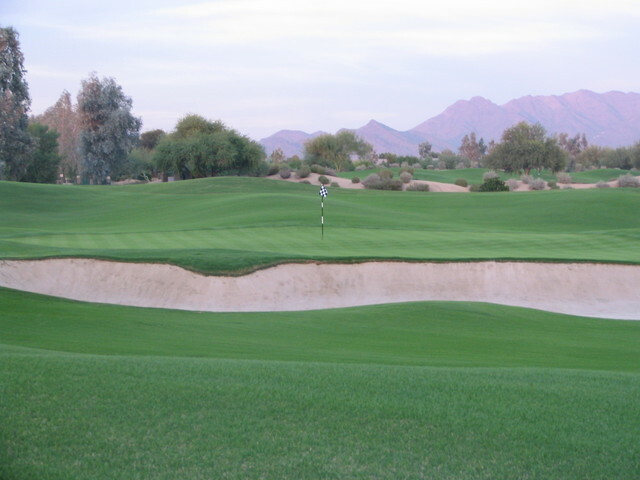 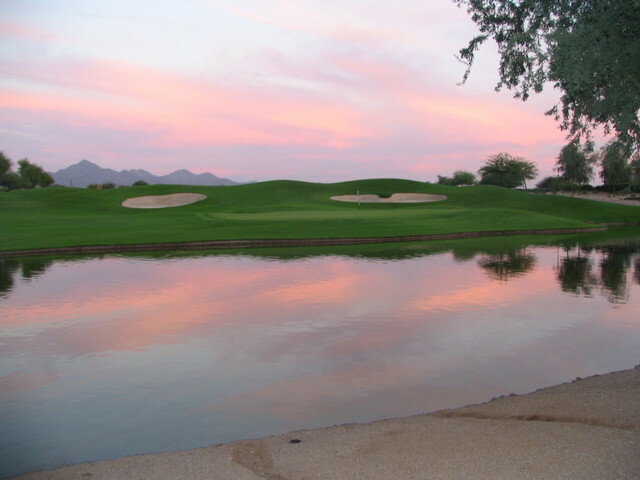 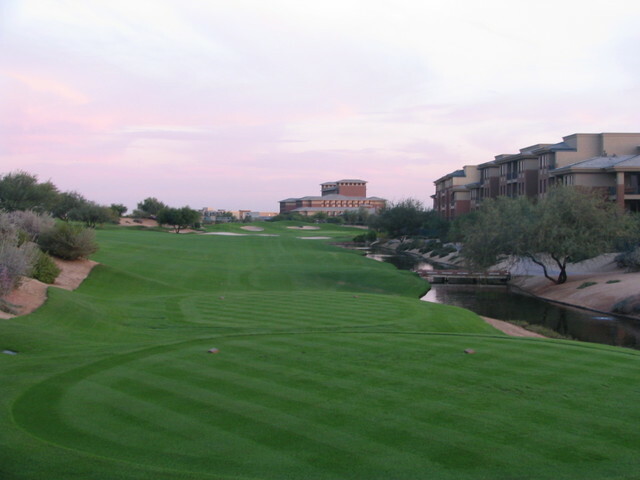 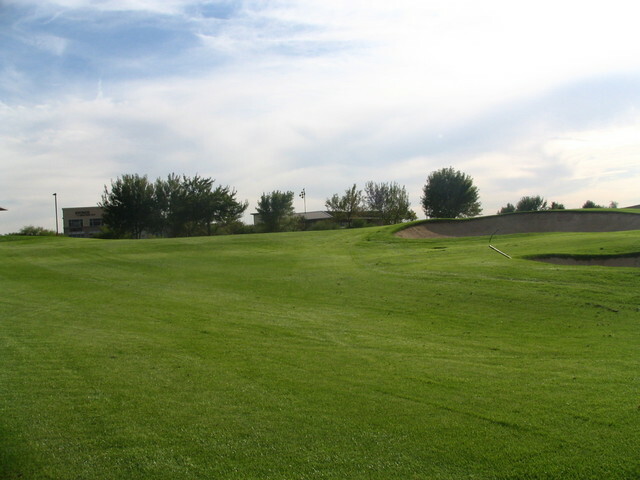 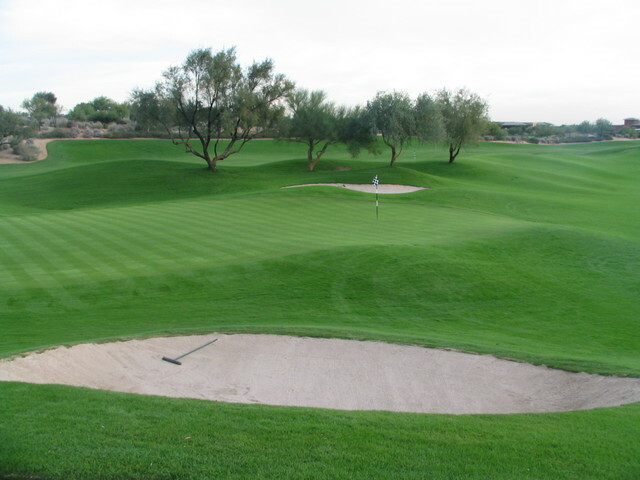 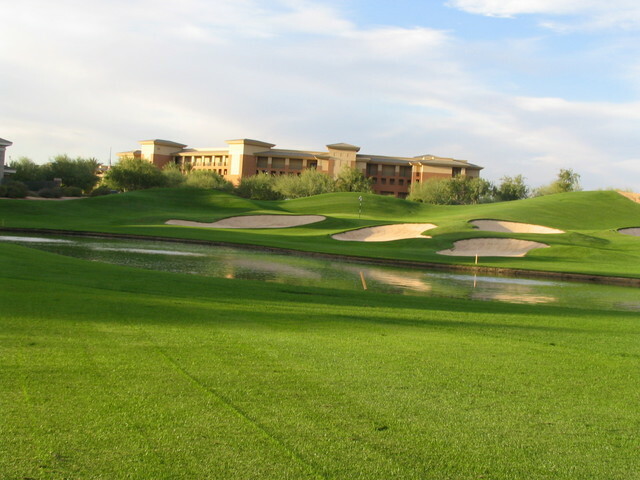 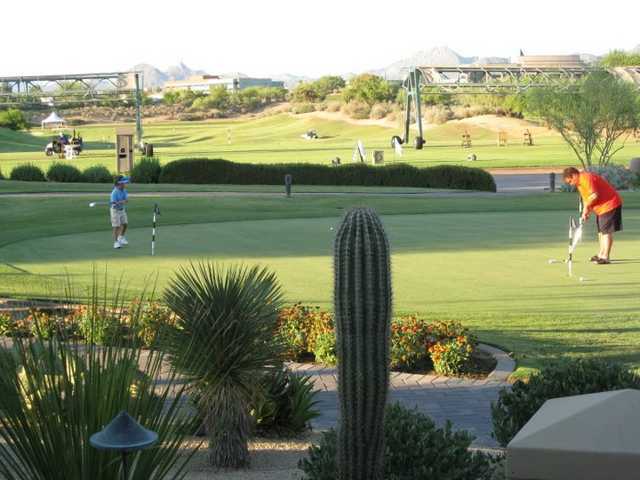 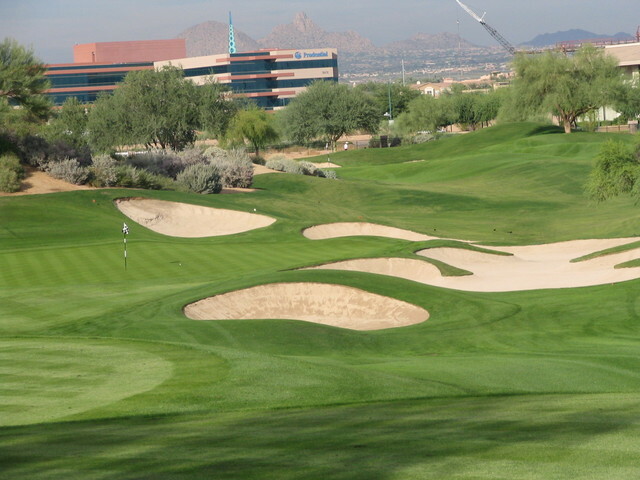 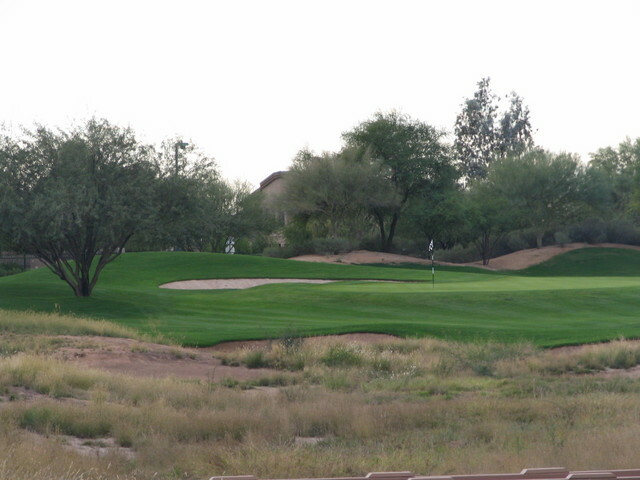 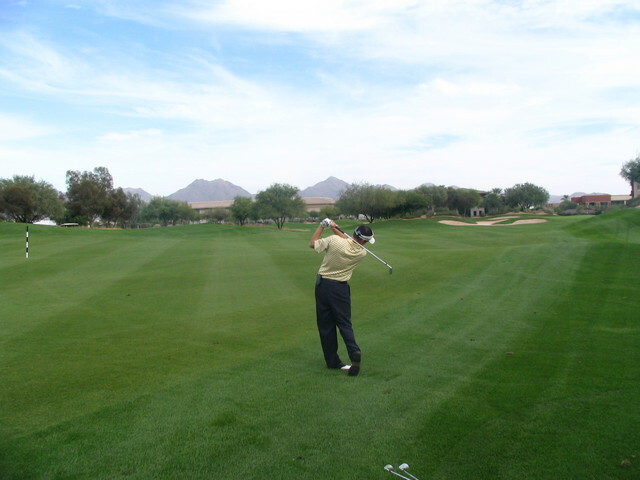 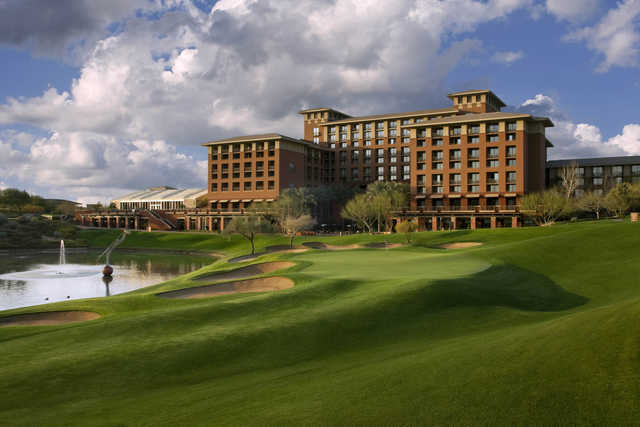 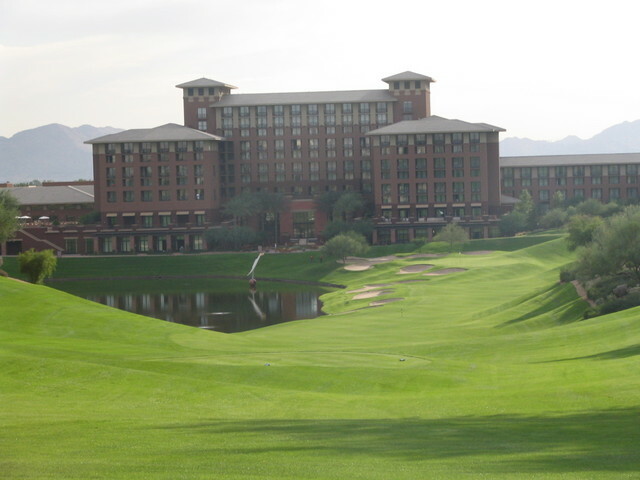 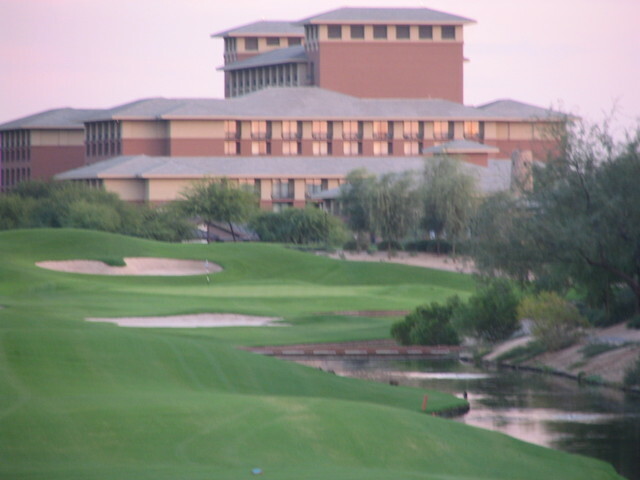 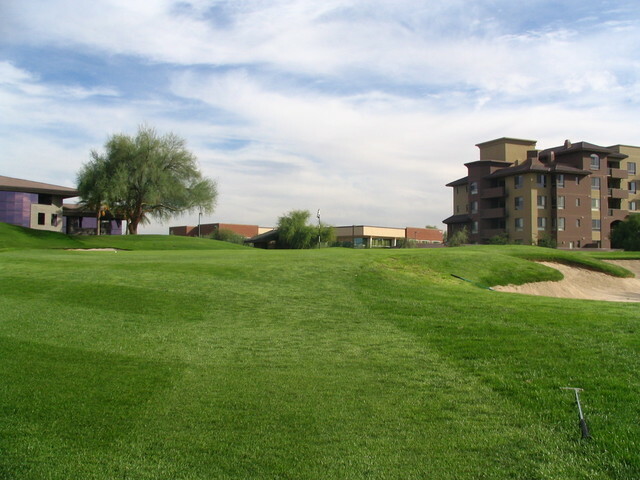 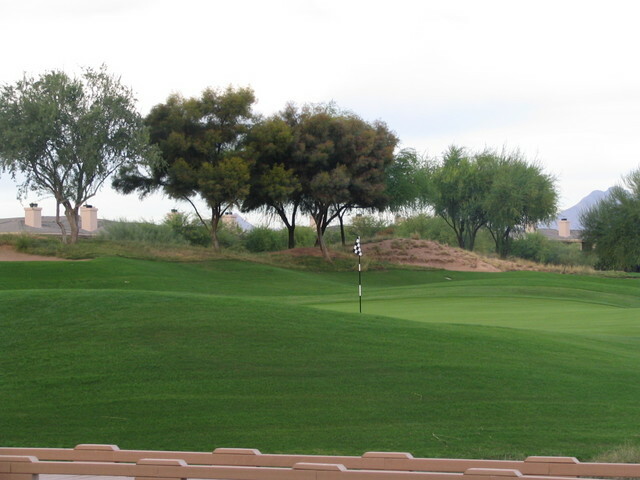 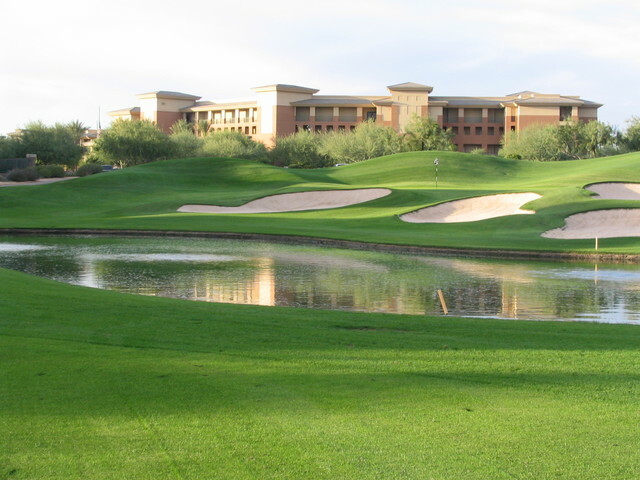 Acacia/Mesquite is made up of two nines at the Kierland Golf Club, which offers a total of 27 holes. 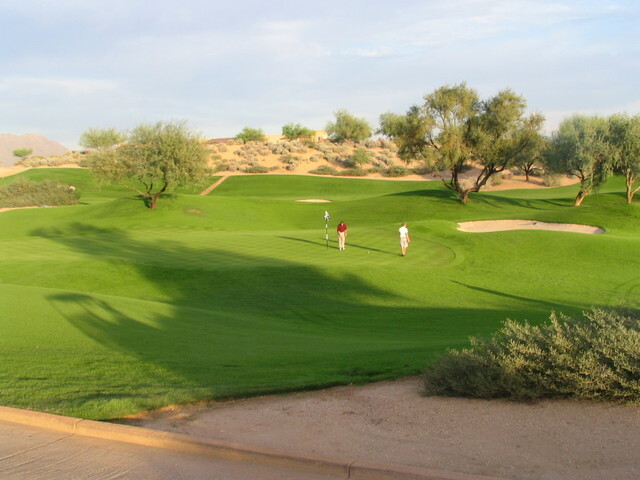 The club's three nines are played in three different 18-hole combinations. 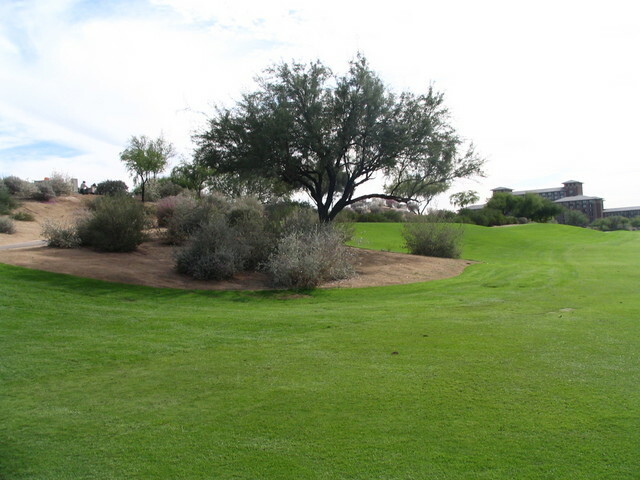 The Acacia/Mesquite is known for two holes in particular. 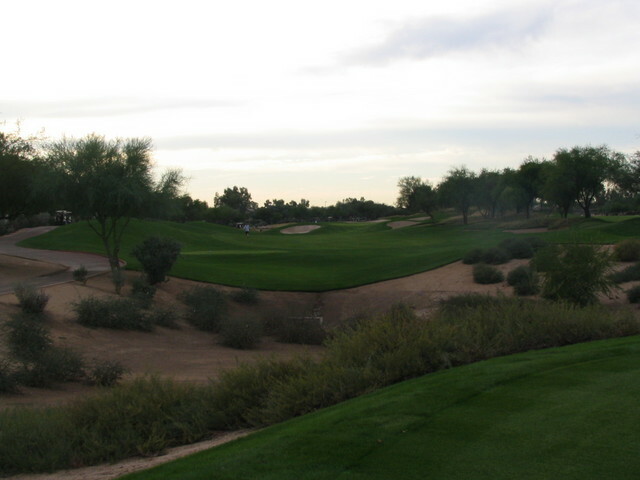 Acacia's par-4 seventh hole may only be 374 yards, but it is the most photographed hole at this popular club for a reason. 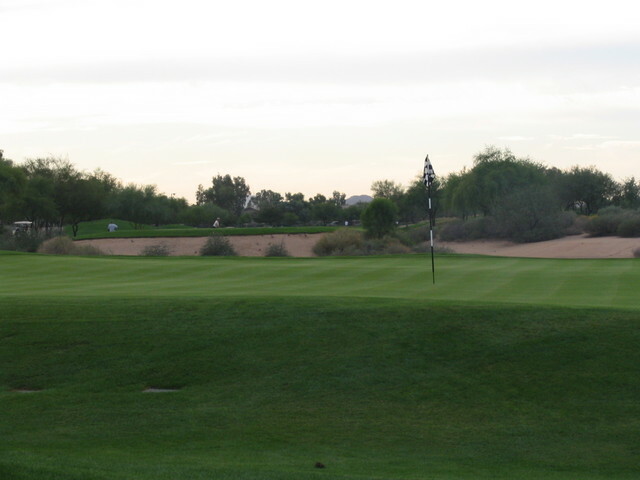 There are 14 bunkers guarding this hole but those are nothing compared to the 8-foot high trap hiding behind the green. 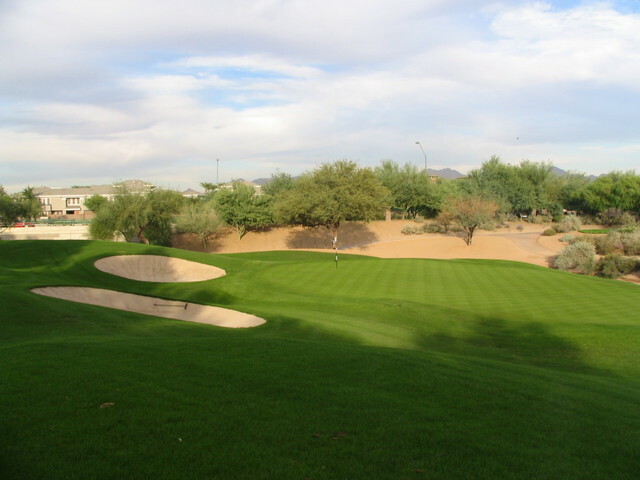 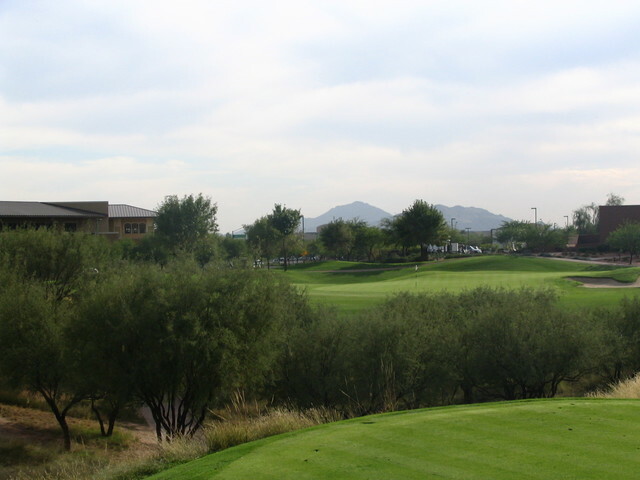 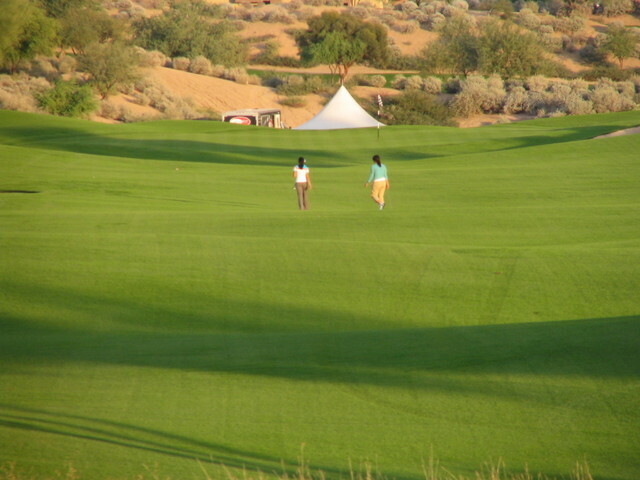 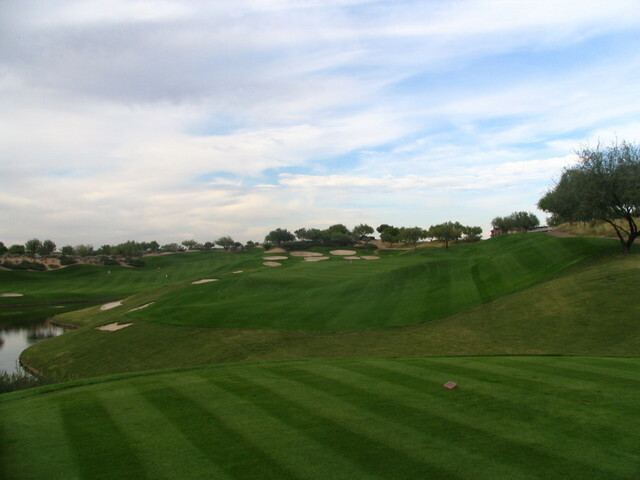 The Mesquite nine is also home to one of the most challenging holes at Kierland Golf Club. 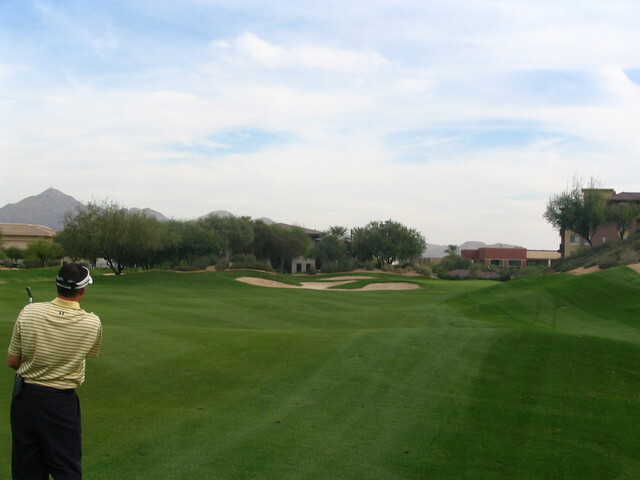 The 468-yard sixth hole may seem easy enough but don't let it fool you. 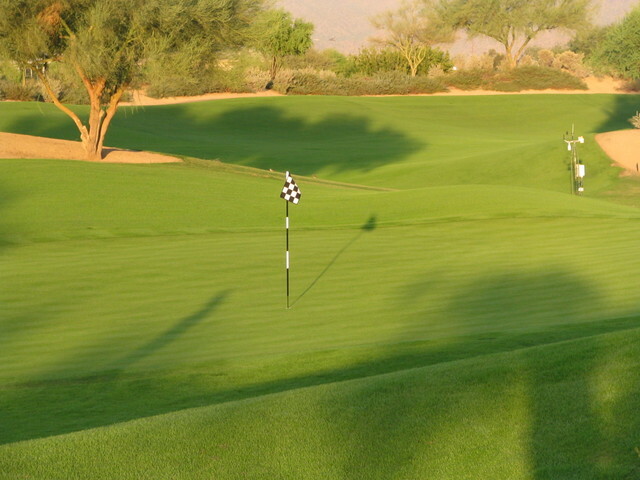 It is no simple task making it under par.